Answer: The mighty, Roy Wood! 4. 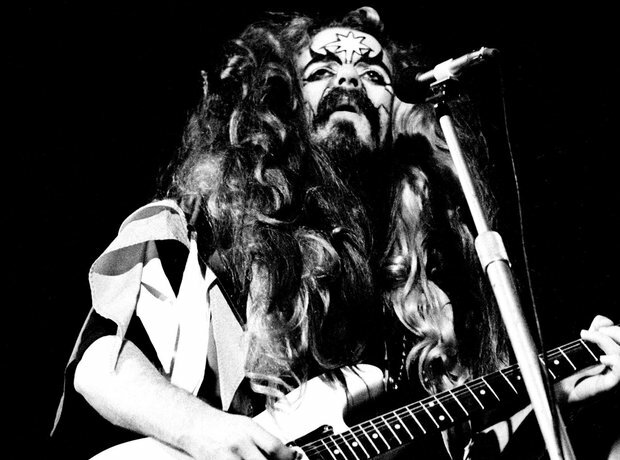 Answer: The mighty, Roy Wood!